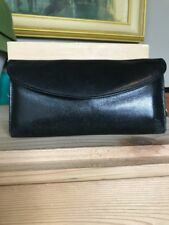 SPONSOREDVintage Nordstrom Leather Coin Purse Pouch Kiss Lock Closure Made in Italy 3.5"
Nordstrom Red Saffiano Leather Zip Around Extra Large Long Wallet Wristlet EUC! 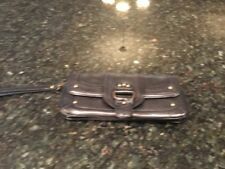 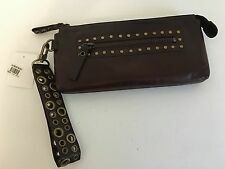 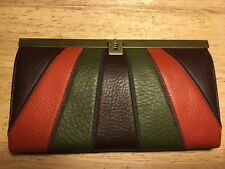 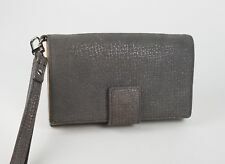 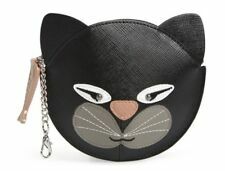 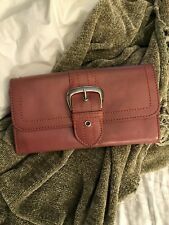 NORDSTROM Black Leather Wallet Wristlet Clutch Organizer ADORABLE !! 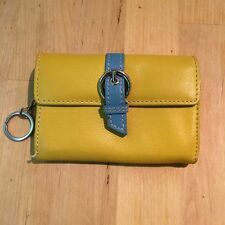 Vintage Nordstrom Leather Coin Purse Pouch Kiss Lock Closure Made in Italy 3.5"